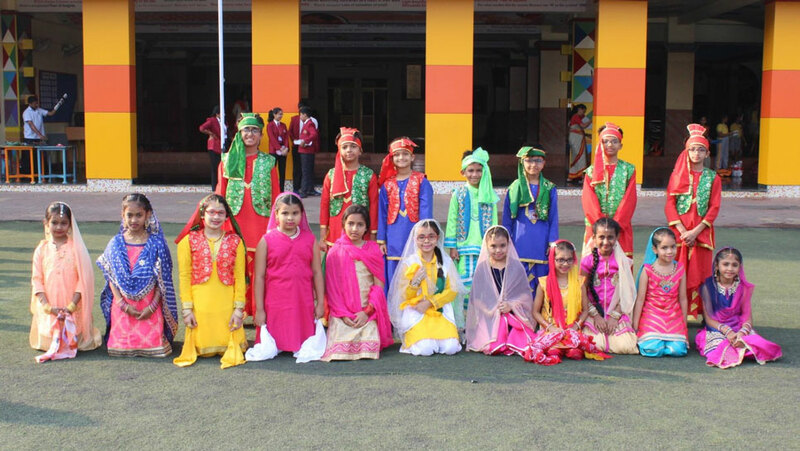 International Mother Language Day (IMLD) is celebrated every year on the 21st February with the overall objective to promote linguistic diversity and multilingualism. 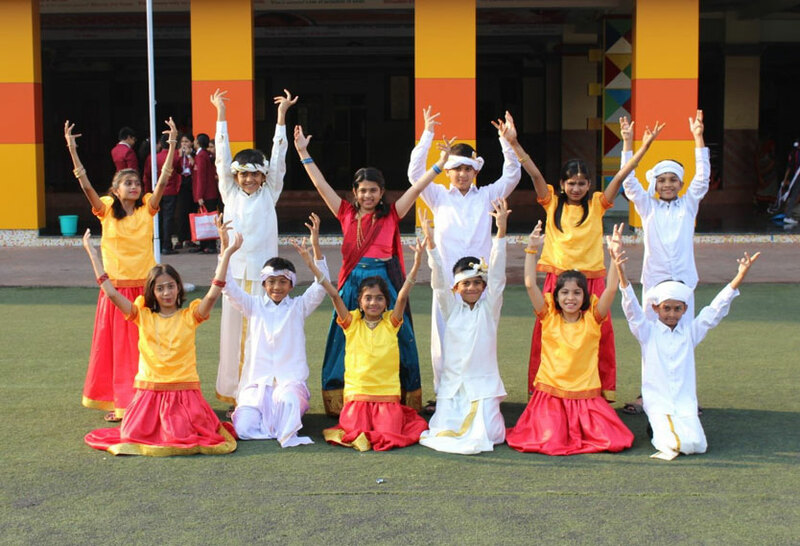 We live in multilingual and multicultural societies with multilingual citizens. 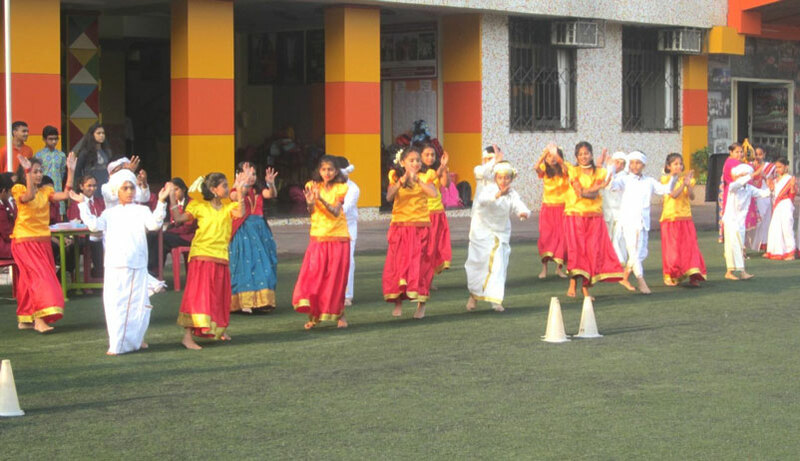 We exist through our languages; it is through language that we express ourselves, we communicate, we participate in social and public life, and we transmit traditional knowledge, knowledge and cultures in a sustainable way. 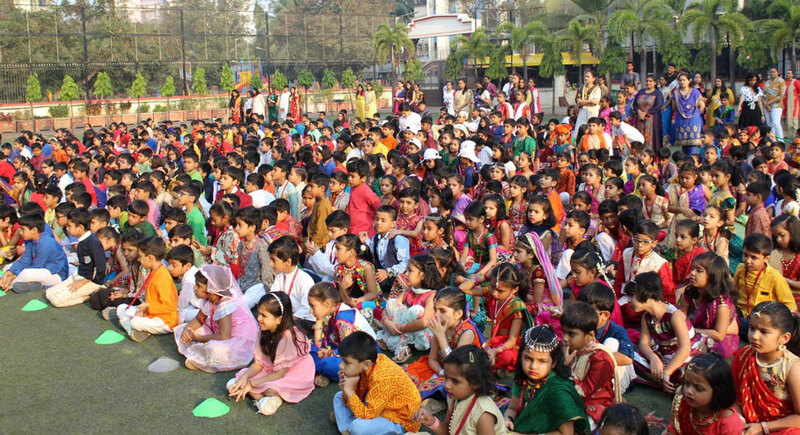 International Mother Language Day is celebrated all over the world, especially at the school level. 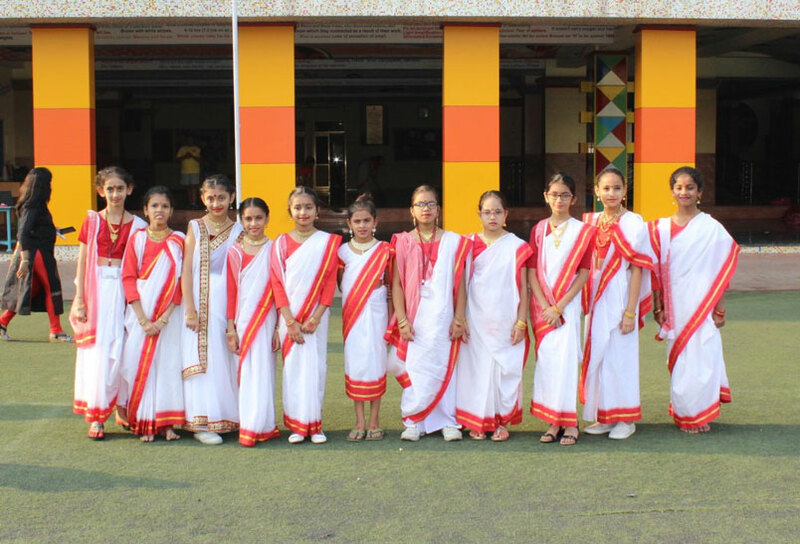 The theme of IMLD for the year 2019 was Indigenous languages matter for development, peace building and reconciliation. 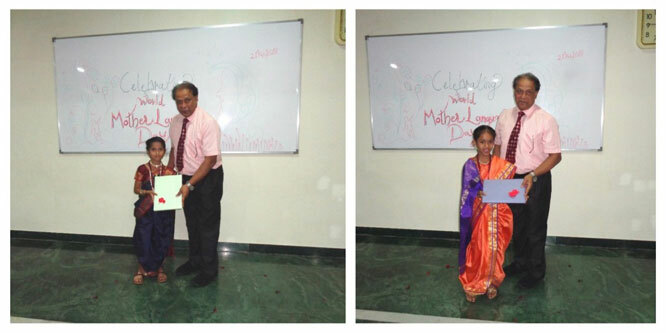 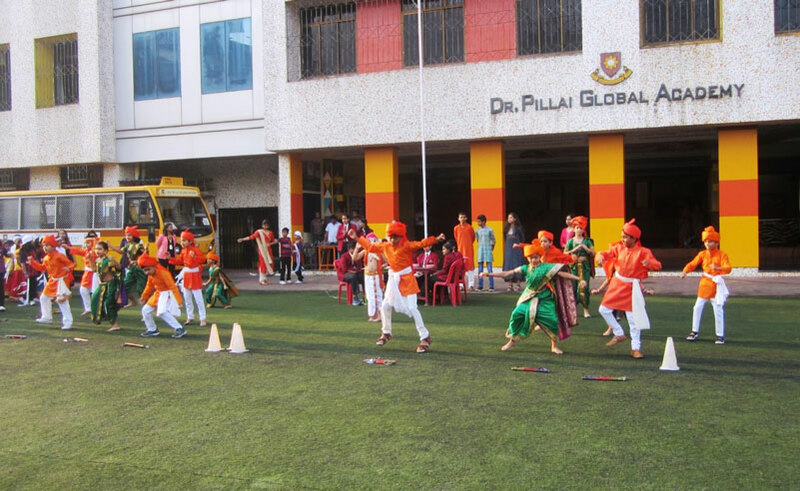 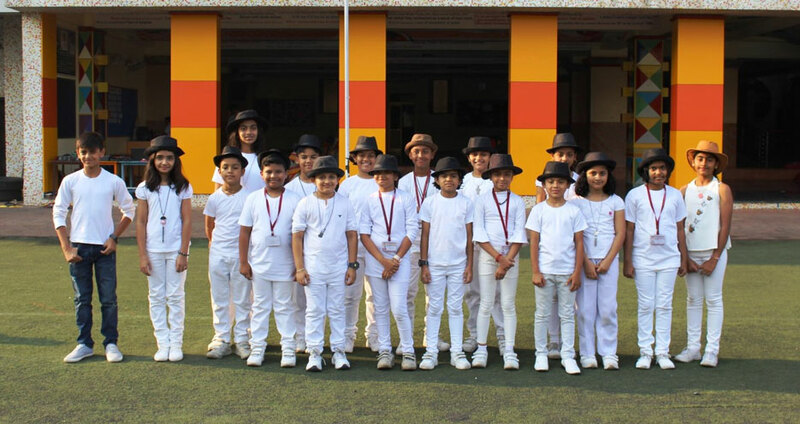 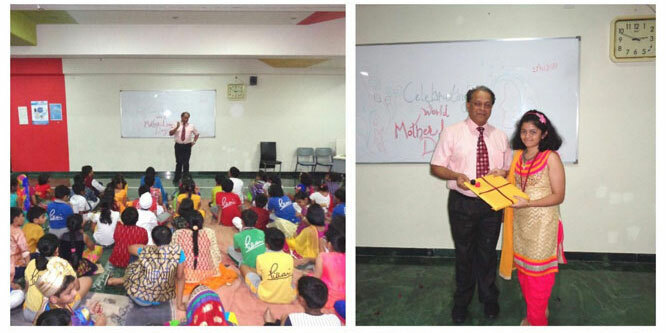 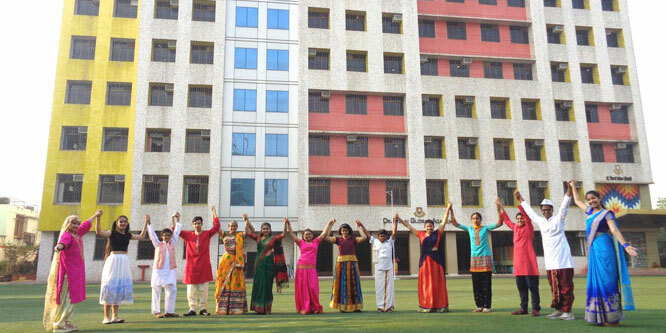 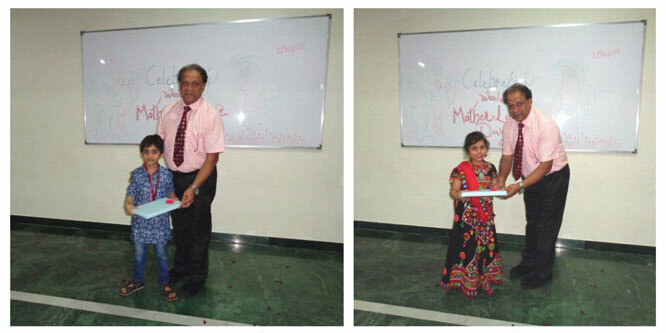 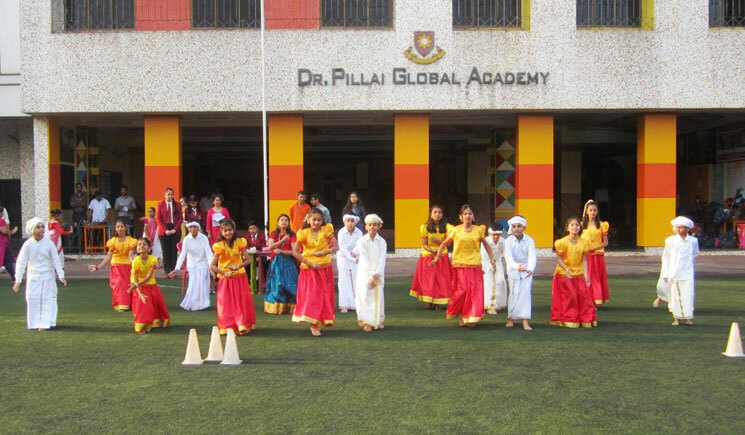 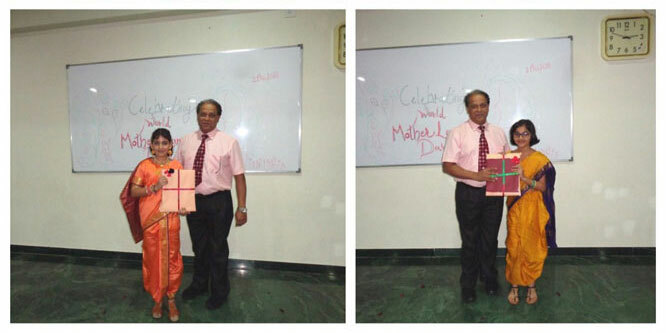 In Dr. Pillai Global Academy, Gorai, we celebrated International Mother Language Day in a traditional way wherein the teachers as well as the students wore clothes of different cultures of the world to show their appreciation of all languages and cultures of the world. 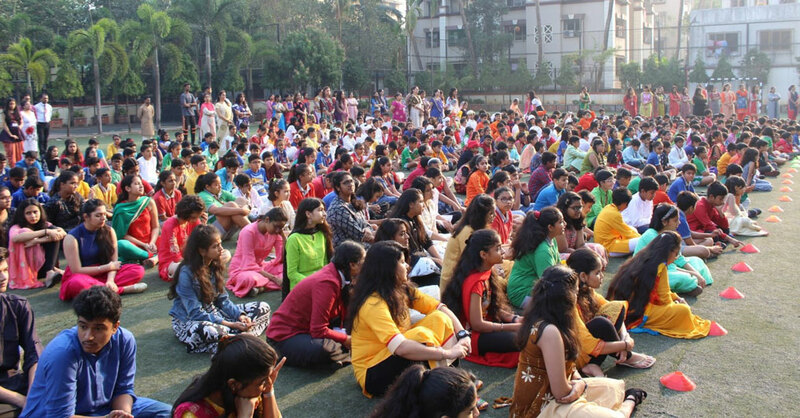 The day began with the morning assembly which was the highlight of the day. 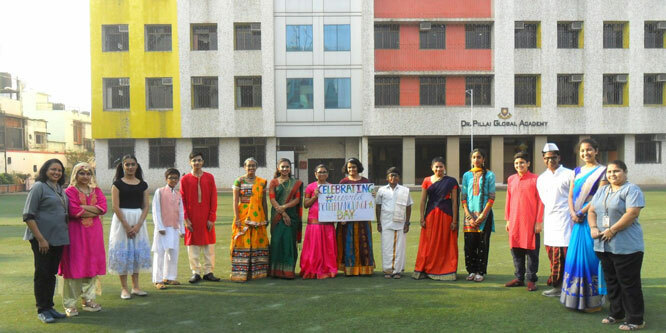 During the morning assembly, the IB students informed the students the importance of International Mother Language Day. 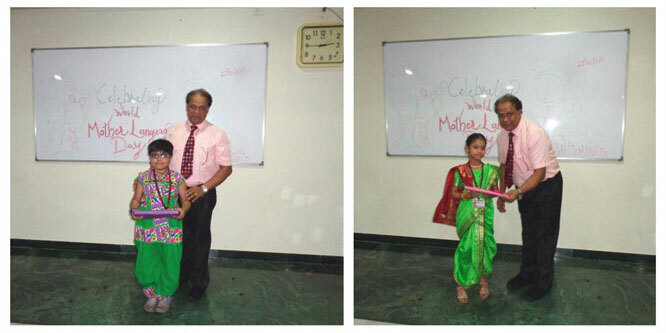 They also told students the reason why it is celebrated. 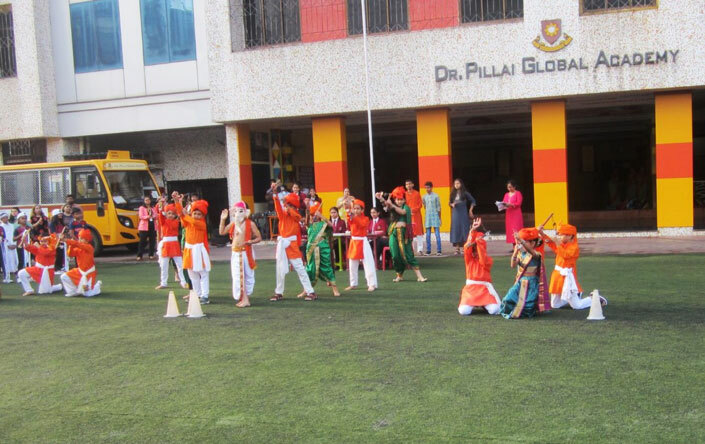 It was followed by a small skit which included some traditional dances in it. 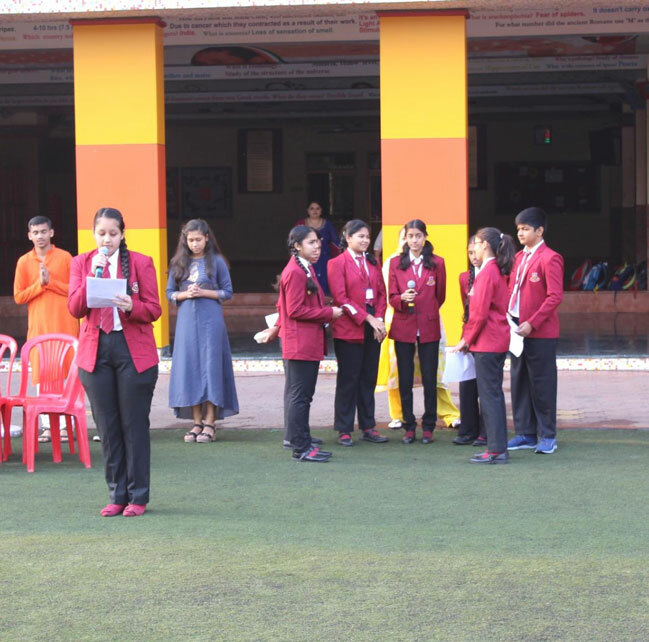 The assembly concluded with some words of wisdom from our Deputy CEO Dr. Sharda Sharma followed by the National Anthem. 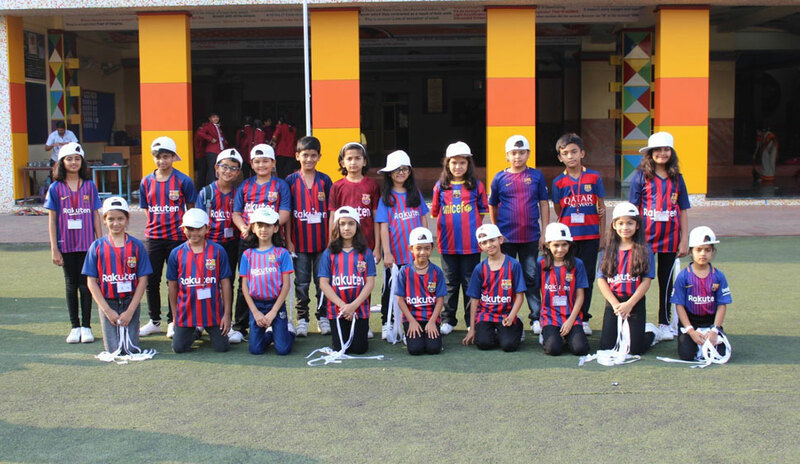 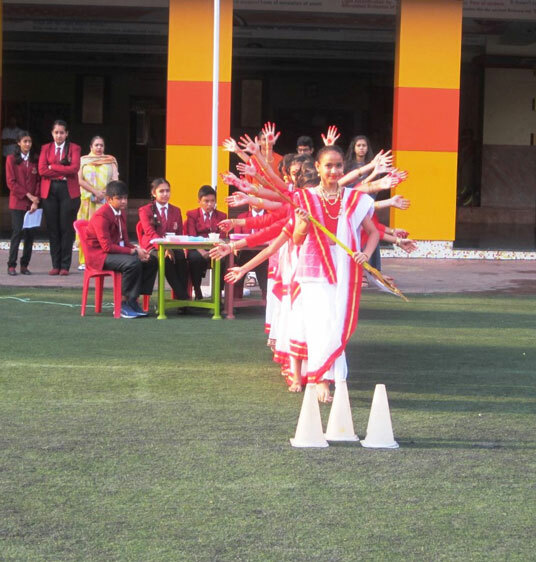 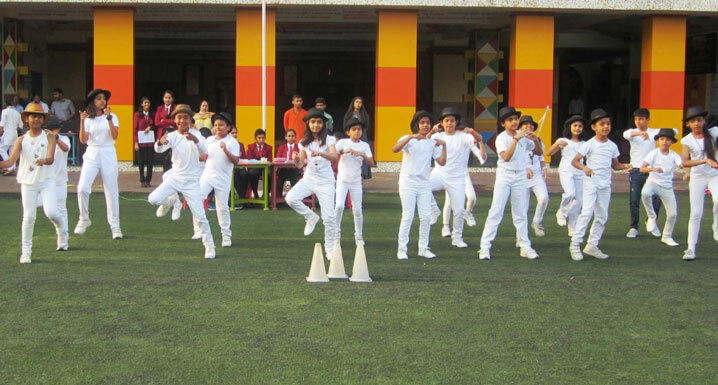 After the assembly, the students went to their respective classes where they had activities conducted by the teachers. 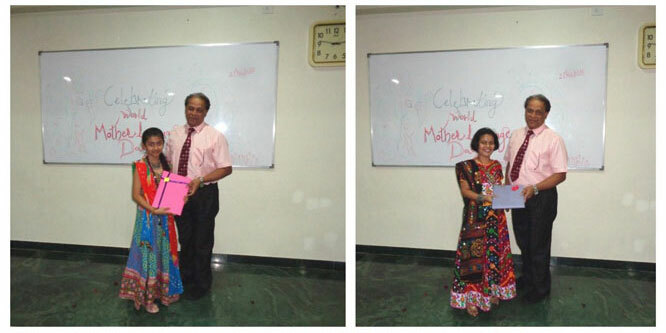 These activities were planned to make them aware of the different mother languages in our country and around the world. 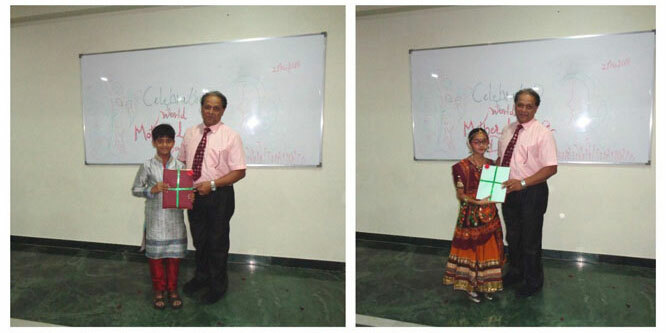 At the end of the day the activities which the students did, came up in the form of a collage on their classroom boards. 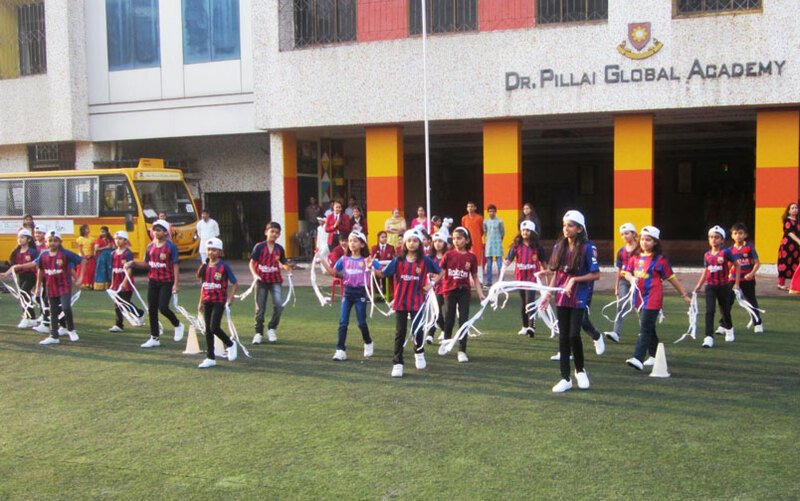 Children enjoyed themselves and at the same time learnt a lot. 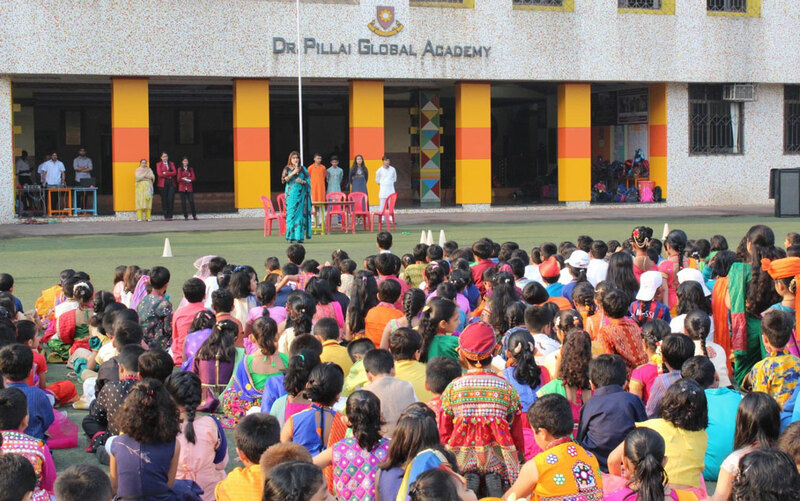 World Mother Language Day was celebrated at Dr. Pillai Global Academy on 21st February, 2018 with great enthusiasm. 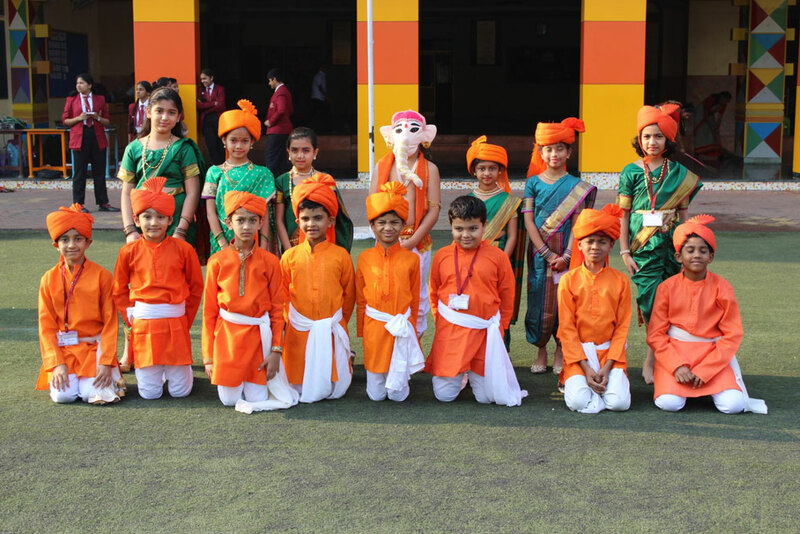 Students from Pre-primary till Grade 8 participated in it. 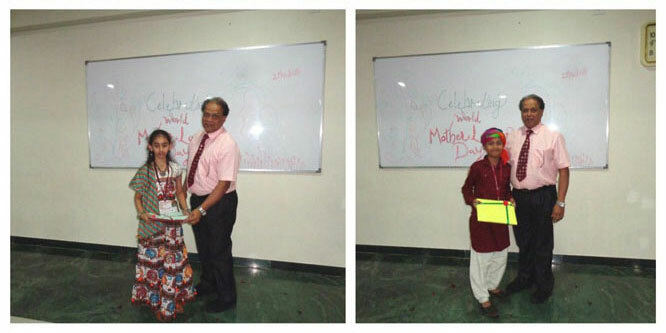 Students recite a poem in their own Mother language. 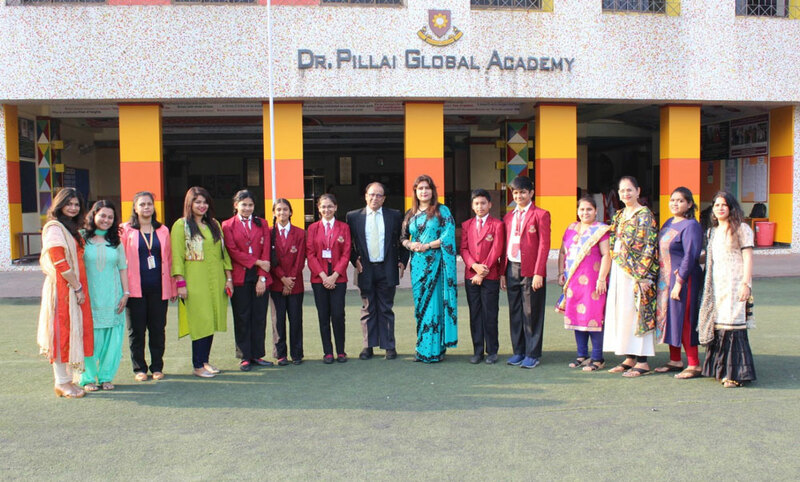 The keynote speaker and Judge Mrs. Manisha Upadhyay guided students with her inspiring words and motivated them to carry on speaking in their mother tongue and be proud of it.